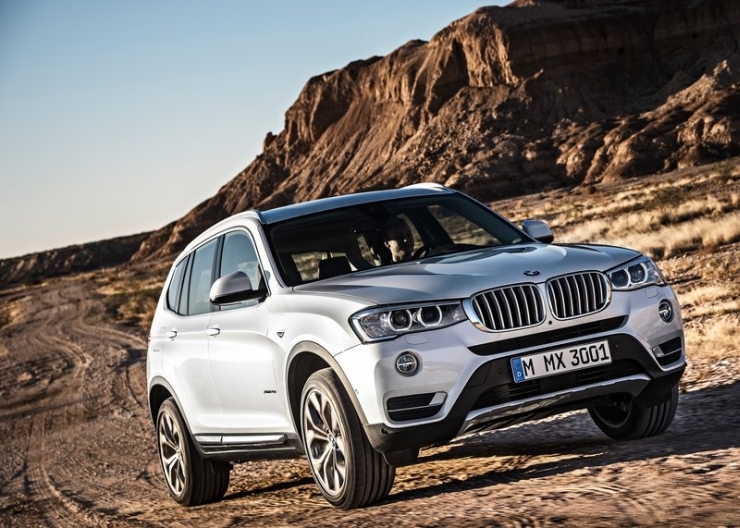 BMW India has lined up the X3 SUV Facelift for launch on the 28th August, 2014. The second generation of the X3 SUV was first launched in India during 2011, and the facelift has come three years later. The facelifted version of the X3 sees minor design and feature changes. However, the mechanical aspects of the SUV remain unchanged. 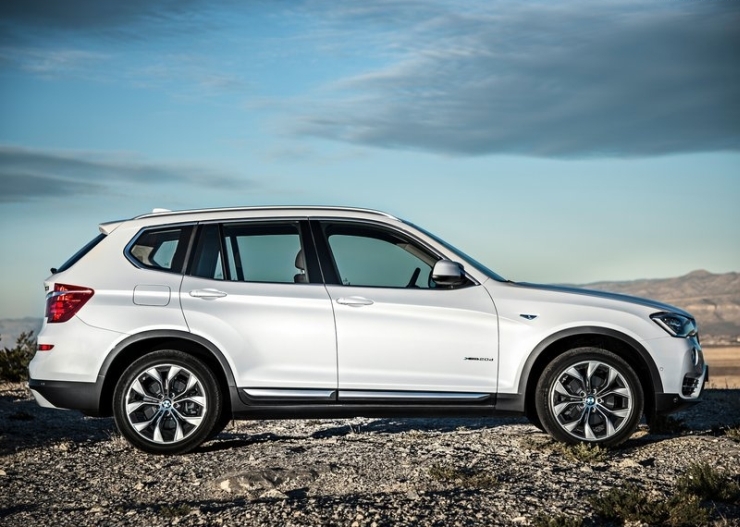 The facelifted 2015 BMW X3 Facelift will continue to use 2 liter-4 cylinder and 3 liter-6 cylinder turbo diesel engines with 187 Bhp-400 Nm (revised in the facelift) and 258 Bhp-560 Nm outputs. An 8 speed automatic gearbox comes standard on both diesel engines, with an all wheel drive system driving all four wheels on both the 20d and 30d variants. The BMW X3 is imported into India as a completely knocked down (CKD) kit. The pre-facelift SUV was assembled at BMW India’s Chennai factory and the same approach will be used for the facelifted version as well. The 20d variant of the X3 is expected to be launched initially, with the 30d variant to follow soon after. 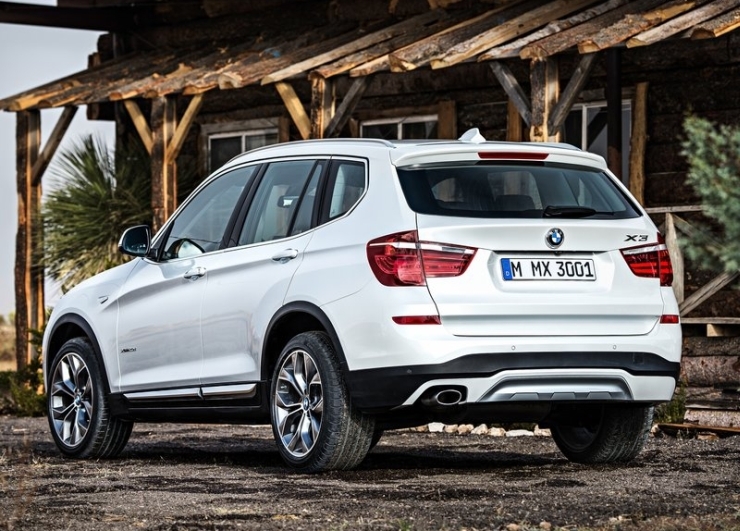 The BMW X3 SUV competes with the Audi Q5 luxury crossover and the Mercedes Benz M-Class in the Indian car market. The X3 offers room for five adults in a 2+3 seating layout. The facelifted X3 made its global debut at this year’s Geneva Motor Show and the Indian launch comes barely 6 months after the facelifted SUV’s global premiere.